Technology has advanced at such speed that it has created an impact on our lives and simplified our pursuit for a higher quality of life. For example, Uber has transformed traditional taxi services for commuters; Airbnb has opened up a whole suite of alternative travel experiences and accommodation options for travellers that hotels are unable to offer; ofo, the world’s largest dockless bike-sharing platform has created a demand for last mile transportation that didn’t exist before. We’re in the midst of the Web 3.0 revolution. Economies are making the transition to remove central points of control. We are seeing the rise of blockchains, interoperable applications and most importantly, consumers who are demanding control of their data. The revolution will bring about opportunities and challenges, and GSENetwork is designed to address one of the urgent problems — a disconnected integrity of trust between the digital and real worlds. GSENetwork is a transparent and secure trust network for decentralized economies. It is able to achieve transparency and security by piecing together on-chain information in a decentralised manner to give a tangible value to trust, fabricating an interwoven trust infrastructure for digital economies. One of the key areas where trust gaps manifested in the digital era, is the global sharing economy. According to a report by PWC, the sharing economy is estimated to grow to $335 billion by 2025. The sharing economy has been growing rapidly due to digitalization, which has led to key issues such as the lack of trust. This gave rise to intermediaries that serve to facilitate different platforms in the sharing economy by verifying users’ identity using their social media profiles. Hence, trust has become a valued commodity that facilitates transactions in the sharing economy. What’s wrong with the sharing economy? 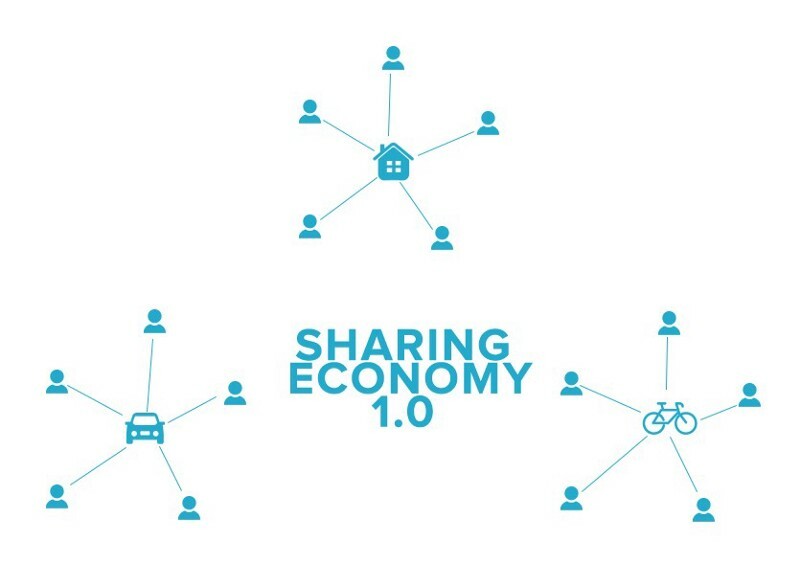 Sharing Economy is the exchange of goods or services over the internet between the users and they are being joined together by a common market place. This type of marketing is usually denoted as the peer-to-peer based. This could be in a form where the parties mutualize access to products and services rather than having an individual ownership. Examples of such are common in our daily lives and a few notable examples include the Uber, AirBnB, DogVacay, Liquid, GetAround and so on. Trust Issues - this is a very great human factor and it hinders the growth of the Sharing Economy. There is a lot of dissatisfaction with the usage of most of the services, sometimes a user offers what is usually very substandard. Other cases include fraud, criminal activities of consumers that could endanger lives. Compartmentalization and the fragmentation of services- This means that most of the sharing services are so myopic that they don't communicate or interact with one another. For example, A fully registered Uber user has no business with the services of Taxify and he has to re-register on Taxify if he is going to utilize it. Lack of risk mitigation and settling of disputes- with services that offer such sharing services, there bound to be disputes between the consumer and the merchant, there has to be a committee that tends to solve such cases. But in most of the platforms, these committees are usually either very inefficient or could be swayed by bias or poor judgement. The major concern is to fix this current issues that plague the Sharing Economy and that where the platform in the name of GSENetwork comes into place. So this service is meant to allow a DApp ecosystem where companies, users as well as third parties service providers and the mobile apps to interact with one another. Incentive Model - this was made in order to distribute incentives in the form of the GSE tokens to the ecosystem contributors in the form of a project called Green Mining. This rewards were made to encourage users to join the sharing economy and they will be given these incentives when they transact and share. Trust Network - this will be able to record all users activities and behaviour profiles to be able to create a sort of trust profile for the users and this will now allow users gain more trust in one another as more and more participants flood into the system. So with this users will be able to determine and quantify the services they need or don't need. 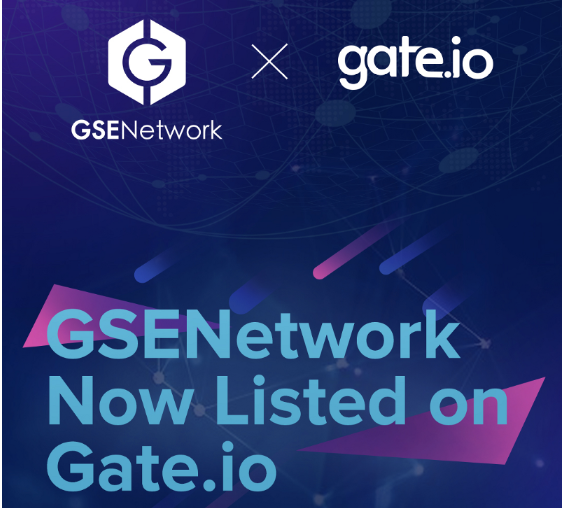 The main token of the platform is the GSE tokens and this is the native cryptocurrency of the GSENetwork. It's an ERC20 token based on the ethereum blockchain. The token was made specially to be used on the GSENetwork platform only and being a holder of the token has no rights at all and its only serves to be a medium of interaction between a user and the platform. The total supply of the GSE token is about a 100 billion and its ICO has already taken place and its already trading. Thus, with the coming of the GSENetwork platform, it will pave way for the further growth of the sharing economy with the increased trust levels as well as the elimination of large transaction fees and other issues being tackled by the system. With the use of smart contracts, there is the elimination of 3rd parties and this will ensure that the user gets the best service ever offered.